Whether you’re moving up, downsizing or looking for a seasonal home, a depth of quality choices awaits the homebuyer at WildBlue. From smart, 1,600 sq. ft. single-family homes to masterful 5,000 sq. ft. custom estate homes, residences are inspired by and designed to accommodate a variety of style preferences and price points—all sharing an unparalleled and luxurious lakefront community lifestyle. WildBlue is a brilliant collaboration between four recognized builders, Pulte Homes, Lennar, WCI and Stock Development. Since 1954 Lennar has remained one of the leading builders of quality homes and is now the largest homebuilder in Southwest Florida – and the nation. Locally, Lennar has built 175+ communities from Collier County to Sarasota and strives to create the perfect home for any walk of life. As a leader in home innovation, Lennar is constantly in motion to go above and beyond in the home building industry and is centered on customer experience. Because of this, BUILDER just honored Lennar as 2018 Builder of the Year for what they’ve achieved and for what is coming next. 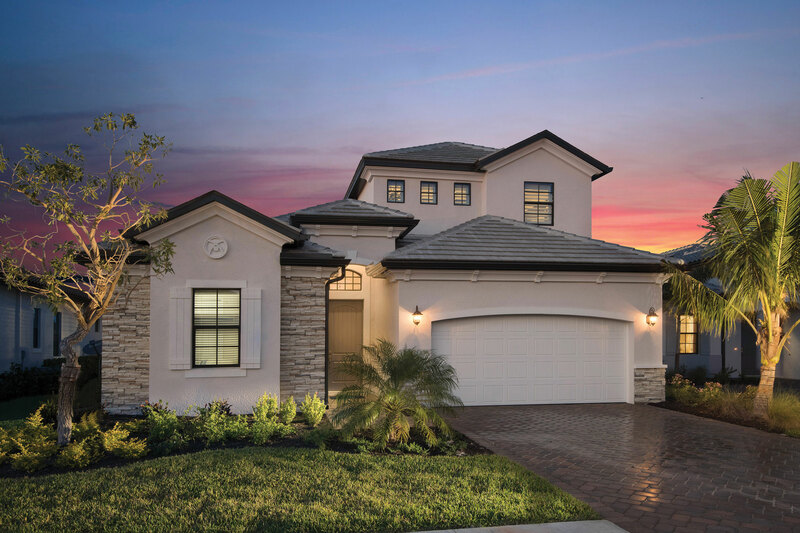 Lennar will offer homes ranging from 1,800 to 3,800 square feet with prices ranging from the $400,000s to $700,000s. Pulte Homes builds consumer inspired homes and communities that provide the move-up buyer the best quality of life. Only Pulte Homes offers the combination of innovative Life Tested® home designs with an unwavering commitment to quality and attention to detail. 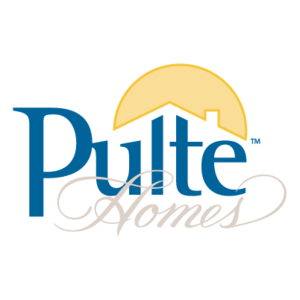 For over 65 years, Pulte has built homes with the homeowner in mind. Consumer inspired designs with open floor plans to bring families together, stylish kitchens, flexible living spaces, and a wide array of insightful design features and finishes available to personalize your home. Pulte will offer homes ranging from 1,600 to over 4,000 square feet with prices ranging from the $400,000s to over $1 million. Stock, one of the region’s most innovative and dynamic real estate companies, is proudly celebrating over 17 years of dedicated experience in Florida. Stock has been honored with over 500 awards for its outstanding communities, product design, amenities, marketing and overall quality. Nationally ranked in Builder Magazine’s BUILDER 100 for four consecutive years, Stock is Southwest Florida’s leading luxury homebuilder. Stock will offer homes ranging from 2,500 to over 4,000 square feet with prices ranging from the $600s to over $4 million. Dedicated to providing unparalleled Florida lifestyle experiences, and now part of the Lennar family of companies, WCI Communities has established a reputation and strong brand recognition of quality and luxury homes for nearly 70 years. Adopting Lennar’s Everything’s Included® concept has made the home-seeking process as carefree as the Florida lifestyle. The latest groundbreaking addition is the world’s first Wi-Fi CERTIFIED™ Home Design. Now every Lennar and WCI resident can reimagine how they live with the latest technology in their home, featuring integrated automation and voice control with Amazon Alexa. WCI will offer homes ranging from 2,800 to 3,800 square feet with prices ranging from the $500,000s to over $1 Million.